Because he decides who wins or loses, not my opponent! I was once asked, “are you adopted?” the question hit me. Let me make this clear, I have nothing against the person who asked if I was adopted. In addition, I have nothing against adoption—in fact I support it. In some way or another, we are all adopted by the places we migrate to, people we depend on, and the norms that we pick up as we lead our lives. However, I knew why I was asked this question. This person told me that he thought I was adopted by some middle class family. Why? I was speechless. Is it because of my passion or work ethic? Inasmuch, why can’t I belong to a middle class family without being adopted? The questions kept flowing as I searched for an answer. “I am not adopted,” I anxiously replied. This incident taught me a lot. Some people have a mind-virus that convinces them to think that a young ambitious black male living in America today who happens to seek growth, and wants to break the vicious cycle, must be adopted by a middle class family. What a misconception! This is a mind-virus. I am fortunate to have my Burundian parents with me who gave me life. I am convinced that one does not have to be adopted by some middle class family to try his or her best. I have a long history. A history of poverty and disempowerment. But I have a longer history; a history of resiliency and perseverance. Do not let anyone tell you that there is a difference between you and what’s inside you. What you want in life wants you! Let who you are do the work and let what’s inside you do the math. Dreams are as real as you can be or as fake as you might be, it’s your choice. People will criticize you and your work. They will try to fail you and will do anything to keep you in a vicious cycle. Do not ever stop pursuing your aspirations because of someone else. After all, some people might envy you for no other reason other than you getting ahead of them. One must stay aggressive, sensitive, and active in his or her life. Do not let anyone play God in your life. After all, they might not be there in strife! Have you ever seen the movie “Peaceful Warrior”? I would highly recommend anyone to watch this movie. The movie gives out eye-opening rules about life, namely: paradox, humor, and change. Lessons from Peaceful Warrior movie: Life has three rules. Change: Know that nothing ever stays the same. You do not have to rush your life. Take your time and be patient. Why are you running? Take a step back and just watch. Examine your life and ask yourself, “am I on the right road?” Then slowly change your desires to what you want and your drive will follow. It just takes a change of your desires and what the heart truly wants the mind will collaborate and altogether chase after it. Many people make the mistake of trying to change themselves by trying to change their brain and mind. That is ridiculous to me! I’m sorry that I don’t know my history fully to give you my full story. However, as far I know I desire being comfortable. I love tranquility and serenity. I like to be comfortable in everything I do. Whether I walk, talk, sit, or sleep—I desire to feel comfortable. So what do I do? I give my very best to make ends meet. Some people say they would like to be comfortable but what they refer to as comfortable is very uncomfortable. You’ve got to move, walk, run, reason, and contemplate. You’ve got to constantly converse with the universe. Walk as if no one has ever seen your past and run as if everyone is trying to grab your future. So what if you have made poor decisions in the past. So what if you could have done better. So what if you regret the fact that you cannot believe what has happened. You either unite with your inner self and choose to Climb the Walls of Greatness or you perish. The world will not always give you cream and sugar for your coffee, sometimes you have to drink it black! No one else is going to define your calling in this life, neither does a dictionary. In fact, you are not easy to read. So let’s pick yourself up and let your passion collide with your ambitions. Your dream is very expensive because you cannot simply put a price on it. Why? Because your dream is a huge part of what you are worth and you do not measure your abilities, passion and calling by money or any material thing. You must give all it’s worth to make your dream become a reality. Be committed to being the best version you can be. Make a bunch of rules for yourself that people mistaken you as the author of the book of Deuteronomy. You are the hardest person to please. We are told many times about opportunities, but no one seems to give a clear definition of what opportunities are. In reality, opportunities are relationships. Opportunities are people. When you hunt for opportunities, remember that opportunities are always there. Though, sometimes you have to knock on the door! Do not try to plant a lily in the desert! 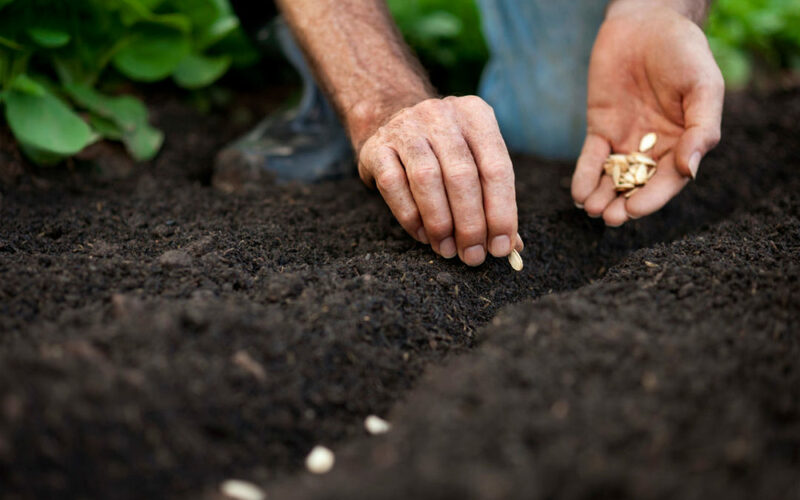 The perfect practice is to plant your seeds where they can potential grow. When it comes to your dream, make sure every action is worth taking.